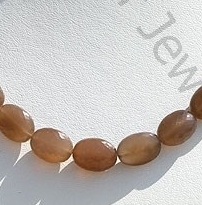 Adorn our coffee moonstone faceted oval in rings, necklace, or any form of jewelry to bring good fortune, peace and happiness in life. 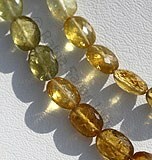 It will also enhance your inner capabilities & strengths. 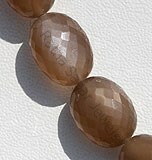 Ratna Sagar Jewels offers you AAA quality coffee moonstone beads in a perfect faceted oval shape. 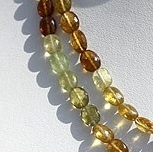 The uniformity of shape and great finish gives a stunning look to jewelry. 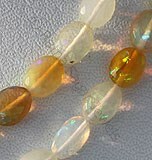 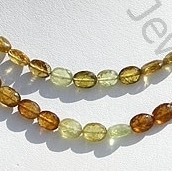 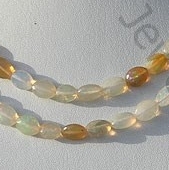 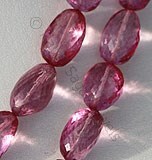 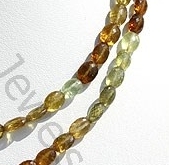 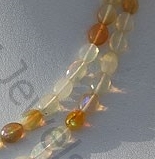 We offer faceted oval shaped beads in manifold shapes and sizes. 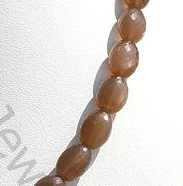 Ratna Sagar Jewels are leading manufacturers, supplier and exporter of 100% natural gemstones available in various symmetrical patterns and designs. 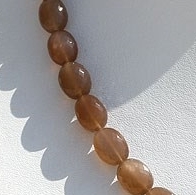 Natural Coffee Moonstone possess property of translucent and are available in Coffee Colour with silky sheen with Micro flower Cut, Oval shape. 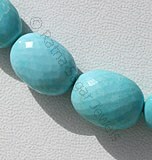 Natural Sleeping Beauty Turquoise is an non-treated blue-green mineral, possess property of opaque with micro cut oval shape. 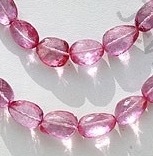 Topaz natural Gemstone with an Azotic Coating Treatment of an extremely thin metallic layer over the top of the colorless natural transparent Topaz to create valuable new surface and are available with hot pink color in micro flower cut, Oval Shape.